Copyright Wynncraft © 2013 - 2018. Unaffiliated with Mojang AB or the Microsoft Corporation. Wynncraft has 4 unique classes, each with their own abilities which you can learn through the game, amounting to the classes having a very different playstyle. Each class can learn 4 different spells as they level up. You can cast them by clicking various combinations of your two mouse buttons during battle. Each class brings something new and plays differently, so we recommend that you try them all and see which one suits you the most. In addition to this, each class has a cosmetically altered counterpart, accessible only to VIP, VIP+, and HERO ranked players. Everything about these classes stays the same, except for the name and the spells have altered animations to make them look more unique. The unseen is the deadliest foe. 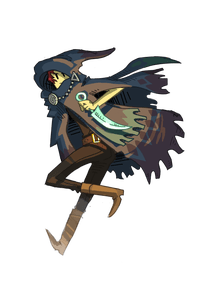 The assassin uses their various stealth spells to swiftly and seamlessly vanquish their opponents. 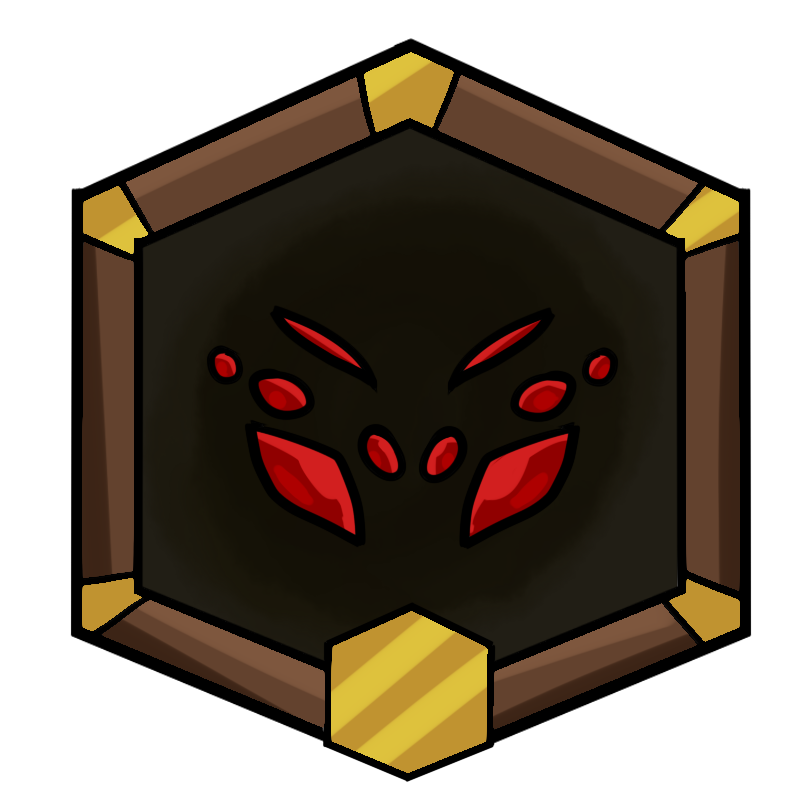 From the shadows they are able to strike multiple times before their enemy knows what hit them. In a duel with an Assassin, one should watch their back…. And their front. Precision is the key to victory. 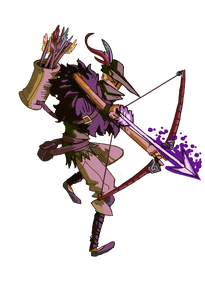 The archer sits comfortably at range to decimate their enemies with powerful projectiles. 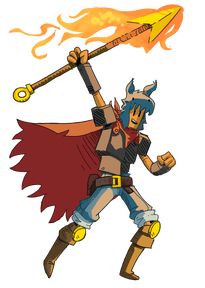 Evading and dodging enemies attacks is crucial to the playstyle of this class. Archers dish out huge amounts of damage, but aren’t so adept at defending themselves. Knowledge is power. 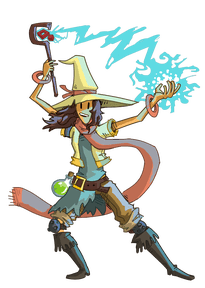 Mages are naturally talented in the mystical arts, not only can they produce powerful incantations to destroy enemies, they can also heal allies and protect their friends. Although alone mages are not the most powerful, they are a valuable asset to any team. Commands in Wynncraft allow for extra functionality to be enabled and disabled. To use a command just enter it into your chat window, remember all commands are prefixed with a forward slash (/). /toggle guildjoin Toggle login messages from guild members. /toggle attacksound Toggle the sound for melee attacks. /toggle rpwarning Toggle the warning you get when you don't have the server-resource-pack enabled. The filth of Ragni was once used as a prison for it's worst criminals, but now it houses a greater evil. After the corruption, dead inmates now trap any soul in oubliettes and await them to join their ranks. Previously a natural cavern on the outskirts of Nivla forest, it quickly became the largest infestation of arachnids the province has ever seen. Those who enter are never found again. The mysterious tomb lied buried in the sand before Humans ever arrived into the desert from Fruma. Although uncovered, the tomb contains lethal secrets. The land of Nesaak was not always frozen. It was adopted by the bitter Twain son, Theorick, who forged the land in his own image. Though never truly evil, Theoricks enemies lingered as souls long enough to take possession of his body upon death, and wielded his immense icy powers. Though Troms is known as the strongest city in Wynn, the experiments undertaken to produce living weapons was a catastrophe for the citadel. The living sludge now condemned to the undergrowth, is slowly growing to consume all. No one is entirely sure how, but all ships that are laid to rest on the seabed all end up in the same place. From beyond the watery grave, these seafarers continue to manipulate the waves to meet their gains. Shut down and abandoned after an apparent malfunction, the Corkus Manufactory is closed off to all visitors. Hostile machinations lurk within, destroying all possible threats to its vital systems. Guilds are groups of players who decide to unite together for mutual benefit. It might be to take over the Wynn province, or to simply help any newcomers with the game, it's up to them! Powerful guilds have stars (*) in the tag of their members, the more stars, the more powerful the guild is. Once you reach level 40 or more, head over to Cinfras with 5 liquid emeralds and at least 3 soul points. Follow the road to the east to find the Guild Master in the Guild Hall. There you will have to select a name and a tag for your guild. After paying the creation fee, your guild will be founded! Ranks are shown by the amount of stars (*) a player has next to their username in the guild chat. 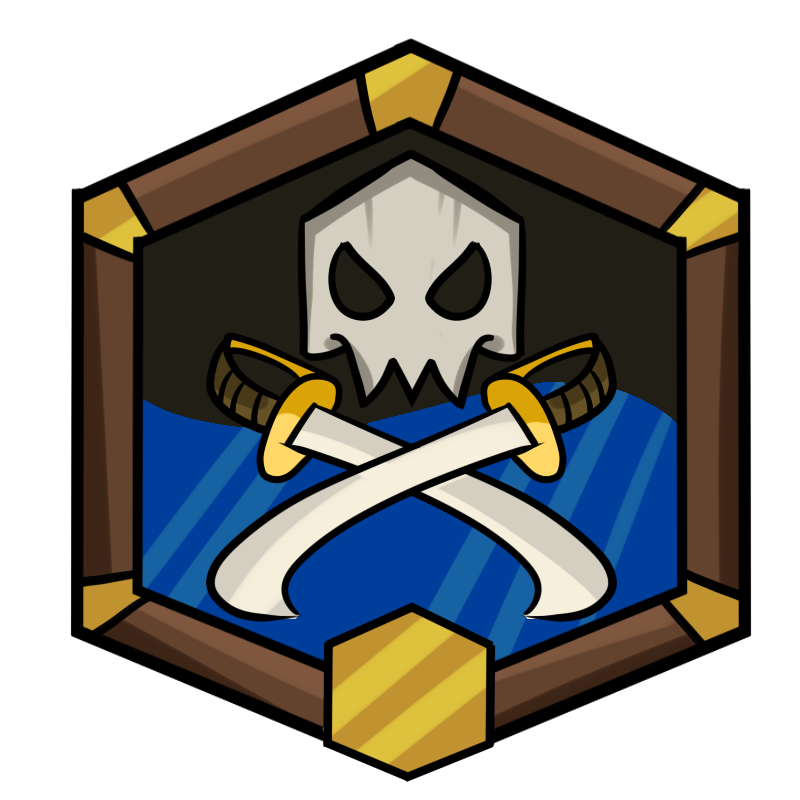 Your guild will start at level 1, and you will be able to level it up by sharing your XP with it (type /guild xp [amount] to select what percentage of your XP will go to your guild). Leveling up a guild is very important. 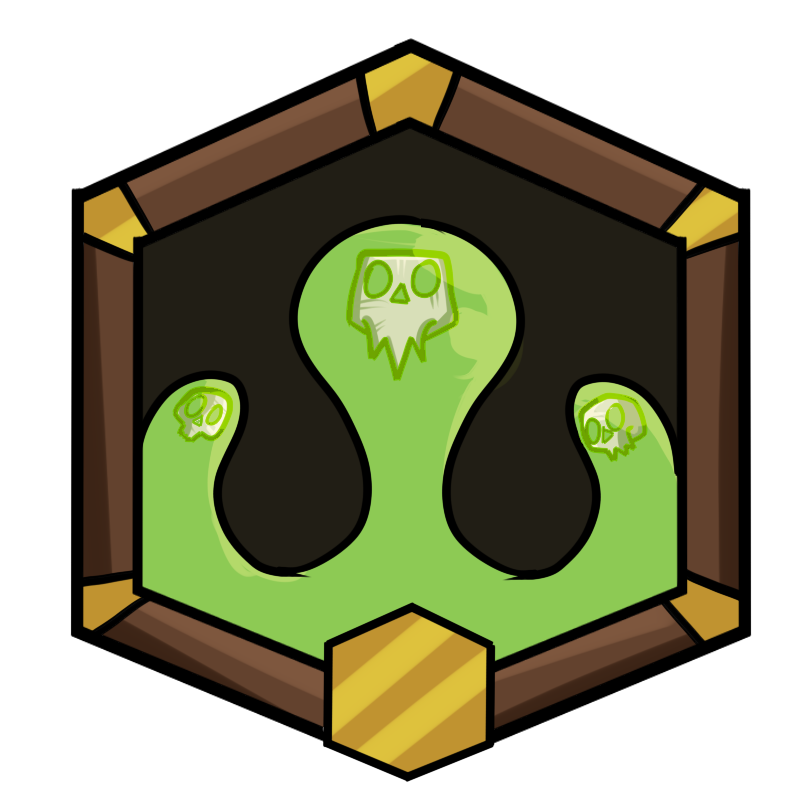 After each level, you will be able to accept more members to join, and you will unlock more mobs to defend your territories. 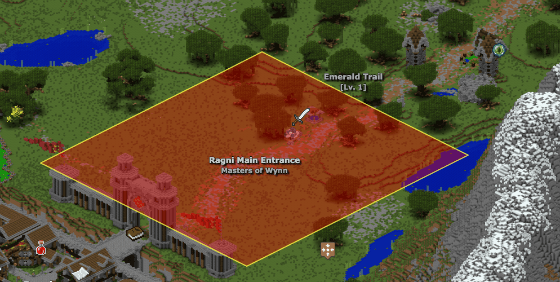 In Wynncraft, the world is divided up into sections and your guild can take over certain regions. These regions are called territories. 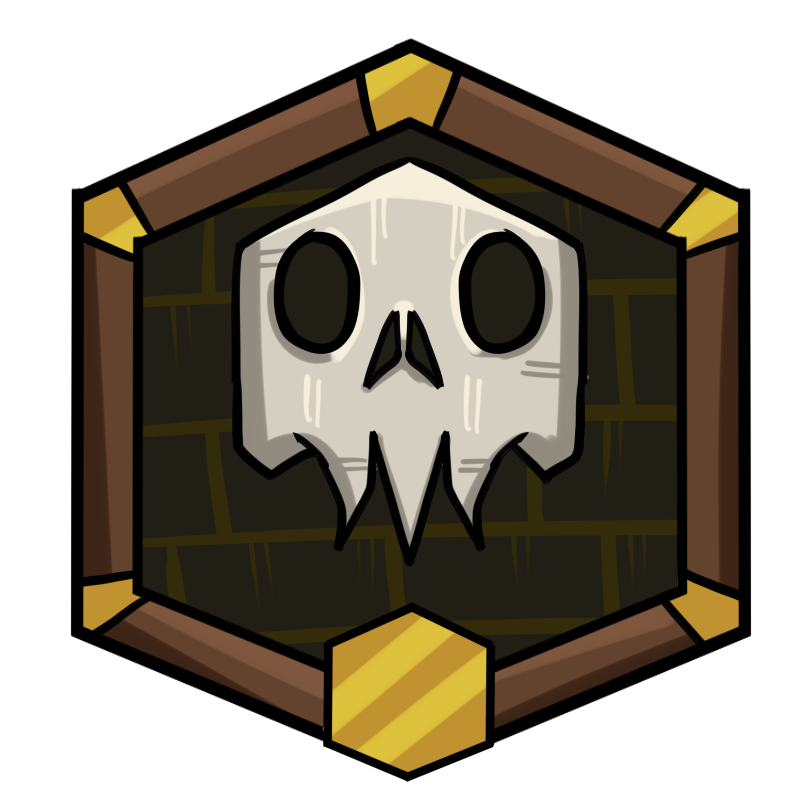 Every player (on any server) who kills a mob or completes a quest in a region owned by your guild will help your guild to progress. You will receive a lot of XP and emeralds from their kills, as long as they do it in a territory you own. However, be careful, the more a territory is valuable, the greater the chance that it will be attacked by other guilds seeking to control it. You will need to hire mobs to defend your territory, as you can’t defend it on your own. When you attack a territory, a message will be sent to every online member of your guild telling them where and when the fight will occur. To join a battle, just stand in the territory being attacked, you do not need to be on the same server as the others to join. Horses are a fast and efficient way to travel around the land of Wynncraft! Horses can be trained and bread together in order to obtain new horses that are even faster and stronger than before! Horses are represented in game as a saddle item that when right clicked, will summon your steed. You can obtain your first horse at level 34 when you complete the "Stable Story", which rewards you with 1 Brown Horse. After that, you can continue to buy new Brown Horses for 24 Emerald Blocks from the horse merchant in Ternaves. Horses are bread together by putting two of the same type of horse in your crafting grid. There is then a 20% chance of successfully breeding and obtaining a higher tier, a 50% chance of receiving the same breed of horse and a 30% chance of the horse downgrading a tier. Loot in Wynncraft are weapons, armours or accessories that can be found or dropped by mobs. There are multiple tiers showing how powerful and rare a certain item can be. You can also find some Item Identifiers to identify your items and discover some hidden magic properties in them. These are the most basic items you can acquire. They are easily recognisable by their white names. They can not be identified and are extremely common. 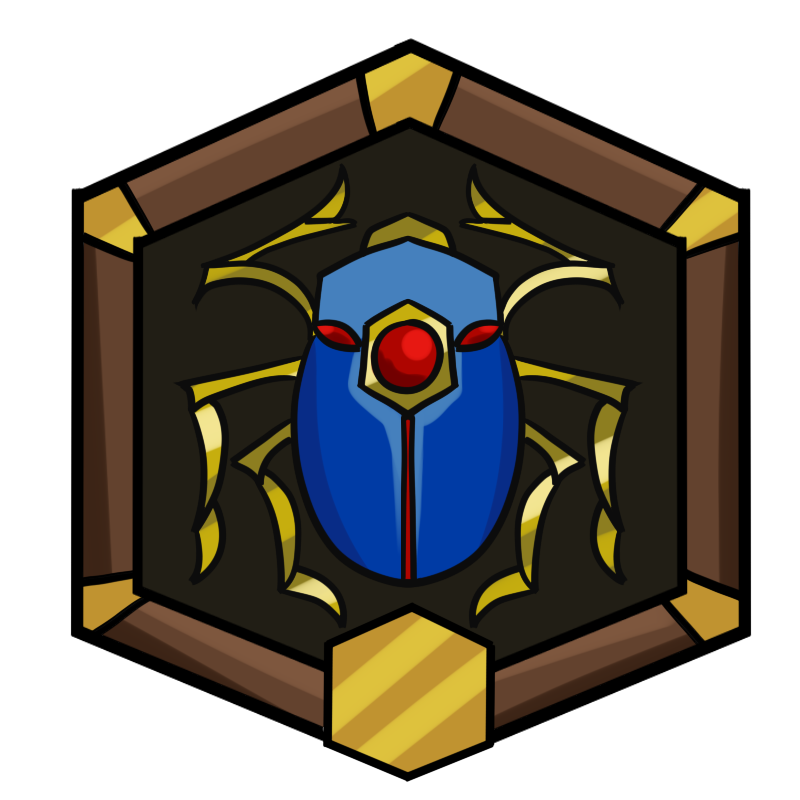 These items are slightly less common and are more powerful than normal items, while still having major downfalls. You can distinguish them by their yellow names and can be identified. These items are found very occasionally in the game, they have higher stats than their predecessor and can also be identified. These items are much more powerful than other items and can be distinguished by their pink name. This special tier of items works a little differently to the others. By combining items from the same set, you can unlock magical properties from them. They are only dropped by specific enemies and are easily recognisable by their light green name. Identifications (or ID for short) are a way to upgrade your items. You can find identificators in almost every major town, and they will ID your gear for emeralds. 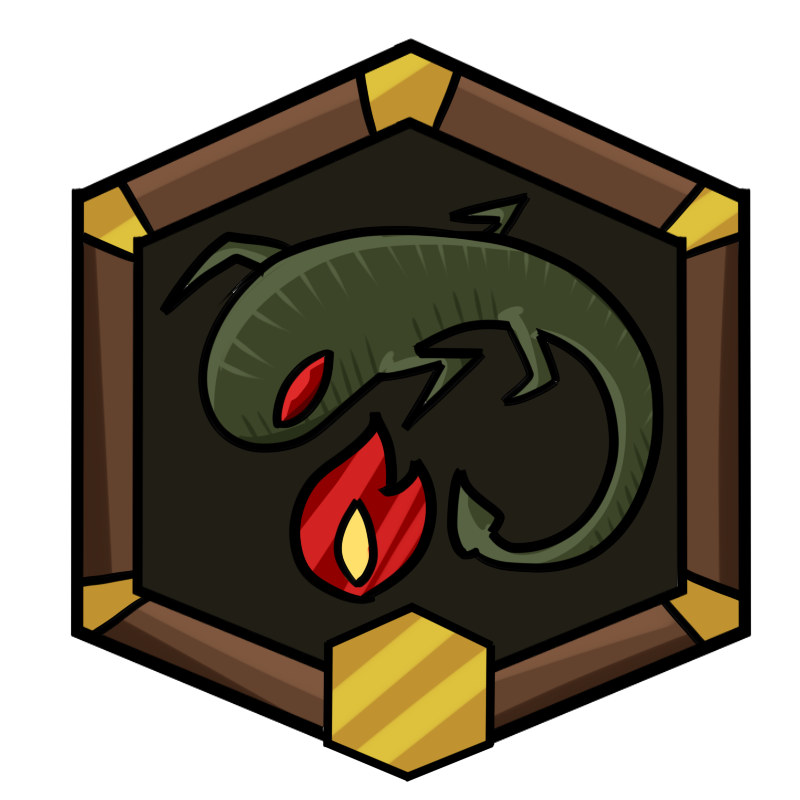 Identifications can give your items upgrades such as: lifesteal, damage boost, skill boost, poison effect, XP bonus, reflection effect, etc. You can find a lot of items by killing mobs. They drop randomly and can range from a normal item to a legendary one. While exploring, you may find some loot chests. The hardest it is to find them, the better the loot inside might be. Certain NPCs will give you items as a reward for helping them. In major towns, you can find NPC(s) who are willing to exchange certain items for emeralds. You can encounter players looking to sell or buy certain items. You can trade with someone by typing /trade [name]. The nether is a dangerous area. It corrupts the mind and can turn you against your friends. It is a constant PvP area where all players deal a fixed amount of damage and do not have any defense bonus. It is a fair, endless PvP arena. Can you lose soul points in the nether? No. You will not lose any soul points in the nether, ever. What do I get from playing in the nether? By playing in the nether, you get a chance to see your character on the leaderboard on our website! Every kill and death will also show on your player stats page. How do I enter the nether? You can enther the nether by entering the nether portal in game, or by joining a nether server in the nether section of the compass in the lobby. Powders are items that can be applied to weapons and armours. They come in five different types, one for each element. There are six tiers of powders, ranging from tier 1 (weakest) to tier 6 (strongest). How can I obtain powders? Powders can be found by killing mobs or by looking inside of loot chests. Some players may be found selling powders as well. How do I apply powders? You apply powders to items by interacting with "Powder Master" NPCs who are located around the map. They are often found in cities with the exception of the Nivla Forest. If you continue to have trouble locating the nearest Powder Master, you look for powder icons on the Wynncraft Map. Upgrade your powders to higher tiers. Bind powders to your items. Remove powders from your items. What are powders used for? Powders, when applied to weapons, add elemental damage, as well as convert some neutral damage into elemental damage. Powders, when applied to armour, add elemental defense at the cost of weakness to a different element. When you apply two tier 4 or higher powders of the same element to one item, it acquires a special powder bonus. 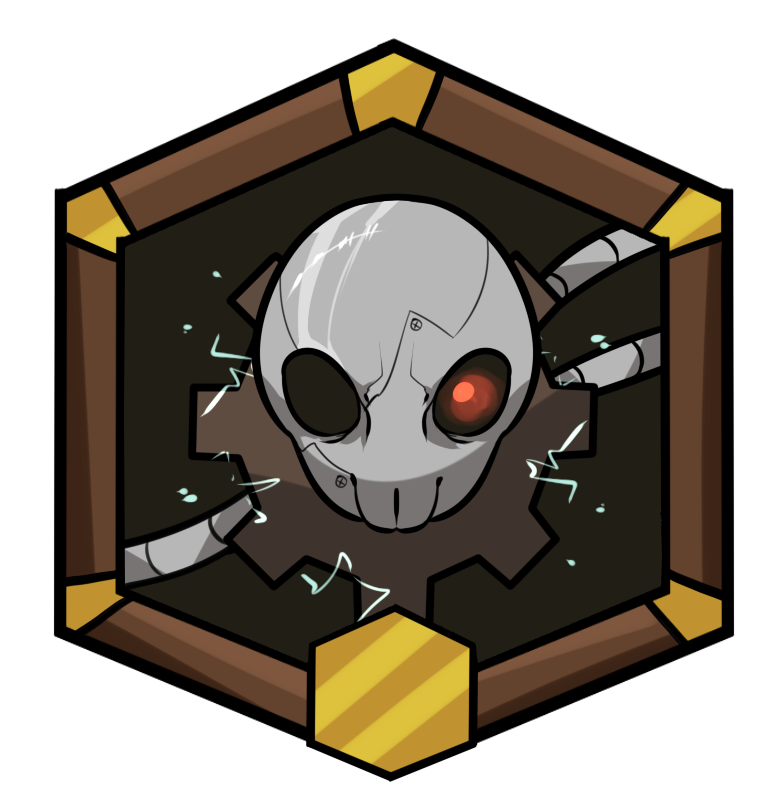 Powder bonuses are powerful abilities that either deal damage or boost damage. On weapons, the ability from a powder bonus must be charged by attacking with melee. On armour, the ability from a powder bonus is passive. In Corkus City, the capital of the Corkus Province, powders can be exchanged for blank powders at the cost of a Nii Rune, Uth Rune, or a Liquified Emerald (LE). The cost is dependent upon the tier of powder. Blank powders can be morphed into any elemental powder variant. Blank powders are only available for tier 4 or higher powders. Quests are missions given to you by NPCs scattered around the provinces. They can send you on epic journeys in dangerous unexplored areas, or simply ask you to bring them items they require. You can see your progress, and more in the quest book, located in your hotbar. There are more than 100 quests in Wynncraft, and more are added regularly! How can I start a quest? You start a quest by right-clicking a NPC who needs your help. You can easily locate the NPC to start a quest by viewing any unlocked and incomplete quests in your quest book. 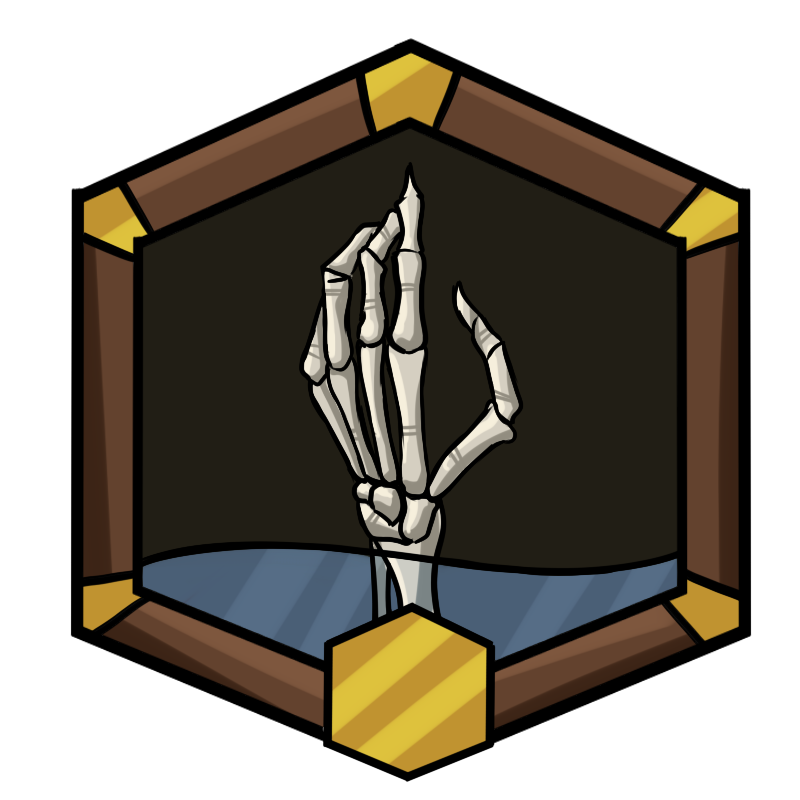 What are the rewards for completing a quest? Each quest gives an XP reward at the end, but they can also give you certain items. Some of those items will be tagged "Quest Items" and will be used for other quests, or they can simply give you powerful unique items. They can also unlock certain areas of the map. How can I restore deleted quest items? If you encounter a bug and lose a quest item, you can simply type /fixquests to give your character back the item you’ve lost. Where can I get help with a quest? 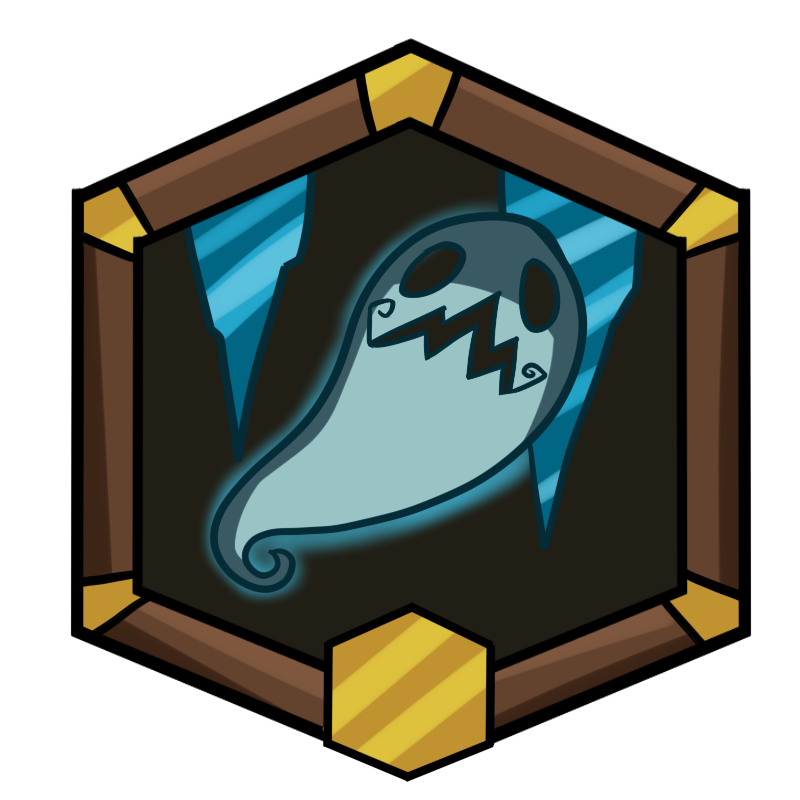 Soul points (SP) are special points used for several things in Wynncraft. You can find see how many SP you have by looking at the extreme right slots in your hotbar. You receive 1 SP per in-game nights (~20 minutes), or 1 SP per hours of being offline. When your SP count reaches 0, you will drop all of your items at death. What are soul points used for? You lose 2 SP per death in Wynncraft. This includes mobs death or suicide (even by /kill). The only moments when you will not lose SP is with duels or by fighting in the nether. Creating a guild costs 3 SP. It also costs 3 SP to leave a guild. Using a teleportation scroll costs 1 SP per usage. You have a maximum capacity of 10 SP when you start the game. However, every 15 levels your character will be able to hold 1 SP more, up to a maximum 15 soul points.